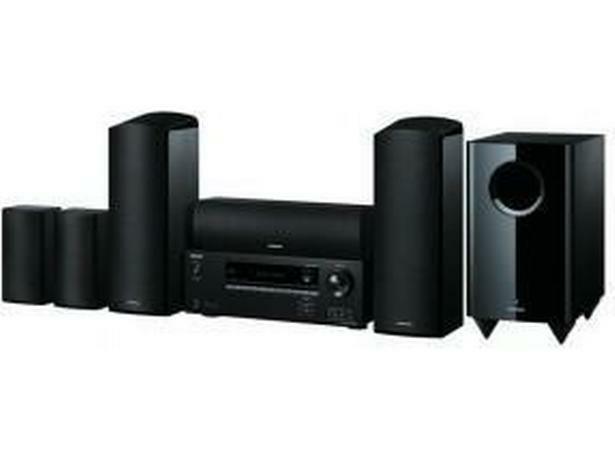 Onkyo HT-S5805(B) home cinema system review - Which? The Onkyo HT-S5805(B) aims to take surround sound to new heights with upward firing speakers and Dolby Atmos support that launch the sound above your head. Sound is central to the Onkyo ethos so you’ll find no Blu-ray in the chunky receiver. 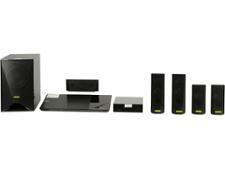 We have tested 6 home cinema systems and found that there are 1 Don't Buys and 3 Best Buys.